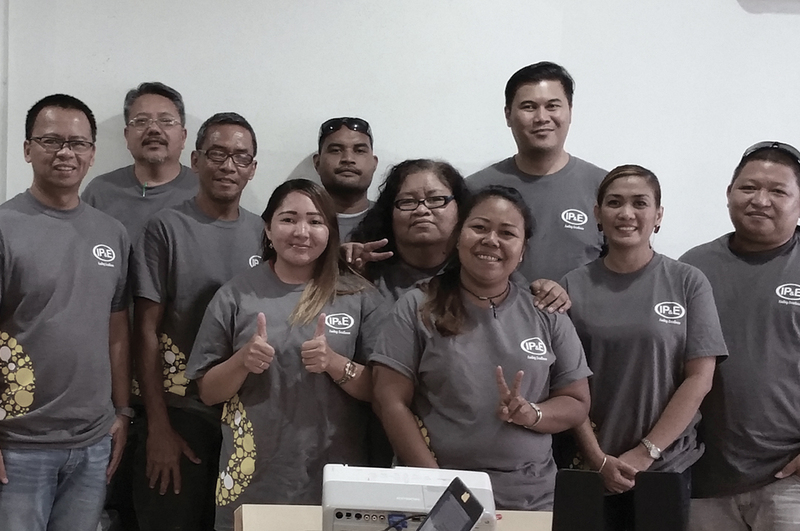 IP&E celebrates 2017 Safety Day — Citadel Pacific Ltd.
IP&E recently celebrated the annual Safety Day in conjuction with Shell’s Global Safety Day. Facilitated in a slightly different format, this year’s Safety Day gathered the entire group of employees, contractors, business partners, and retail agents, into small teams. Such approach allowed the teams to engage in focused personal conversations around three themes namely, care, dilemmas, and risk normalization. The yearly event, in previous years, would draw everyone together in one large town hall session. 13 separate sessions spanned across IP&E during the Safety Day event. All were conducted by the leadership team together with the executive safety council. The small group sessions allowed everyone to interact and discuss about how we can continue to keep ourselves, and the people we work with, safe. The goal of the interaction is to ultimately achieve Goal Zero in the workplace. One of the main highlights of the event was the Hazard Hunt game where participants had to spot and identify the hazards that get “normalized” in workplaces. Following the hunt was a discussion on the hazards and its associated risks allowing participants to acquire new learnings from each other.